Nancy Fang, PhD, is a Human Frontier Science Program (HFSP) fellow in the Genetics Department of Harvard Medical School in Boston, where she is developing an in situ protein detection technique called “Protein FISSEQ” to enable highly multiplexing proteomic studies in cells and tissues. 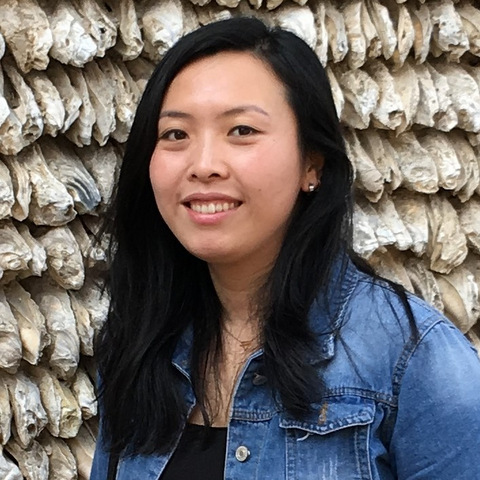 Her main interest is to use this novel approach to study synaptic proteome landscapes and neuron connectomes in complex brain tissue samples. Dr Fang was awarded her PhD in Biochemistry from the University of British Columbia in 2014, and completed her undergraduate education at Sun Yat-Sen University in China.